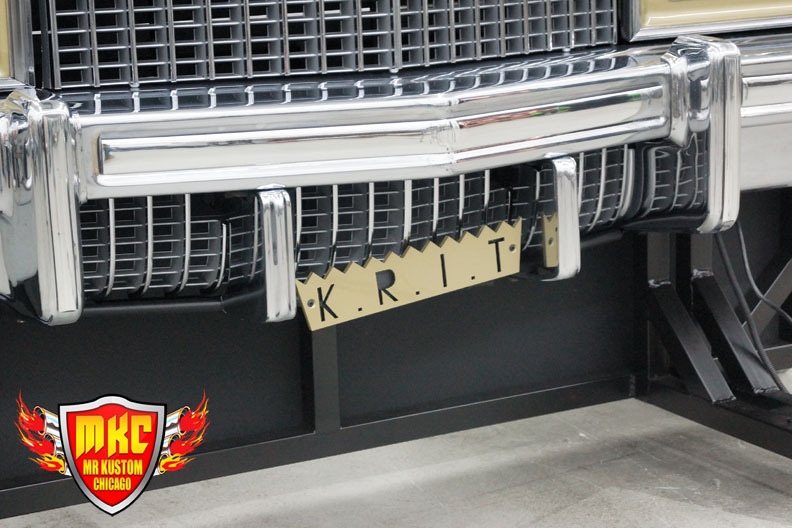 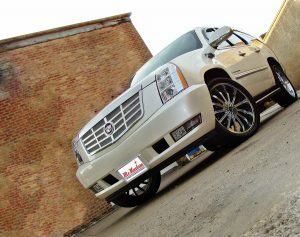 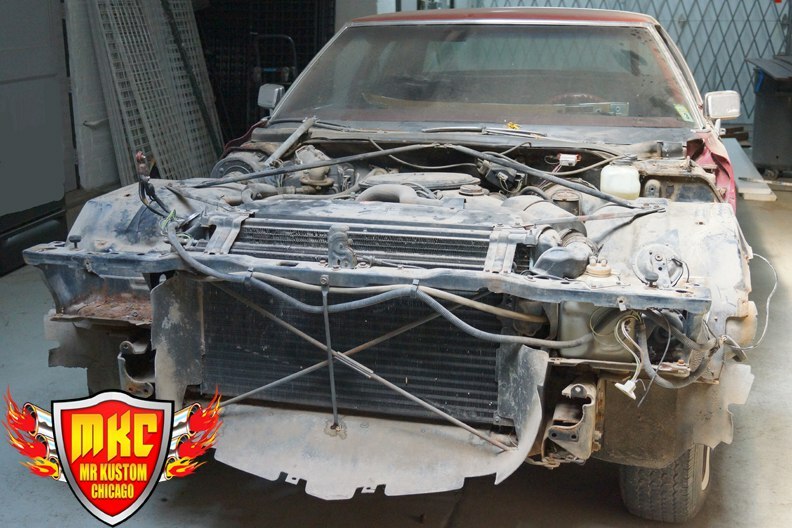 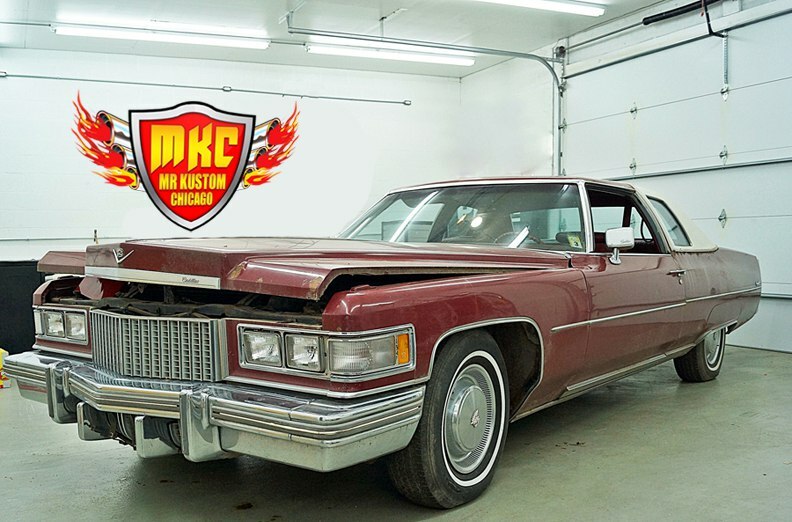 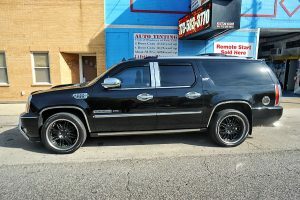 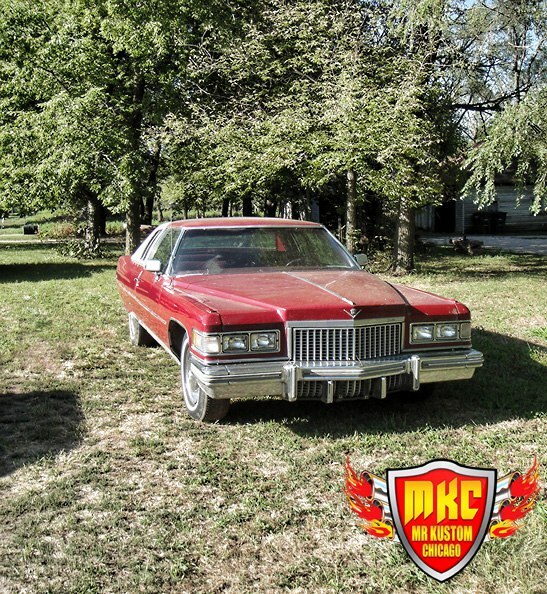 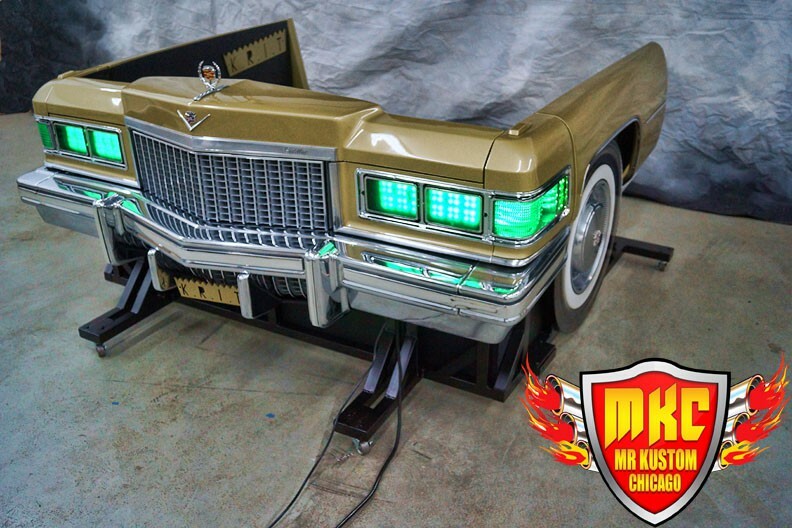 1975 Cadillac DeVille turned into a DJ Booth for hip hop recording artist Big KRIT. 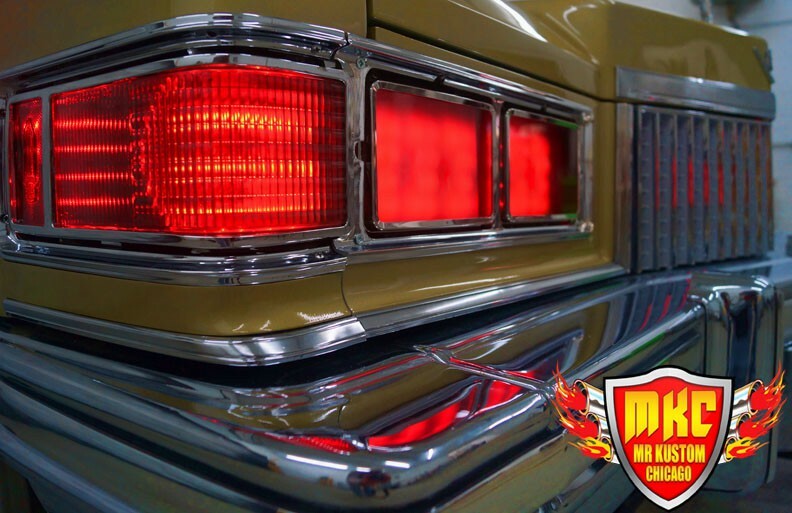 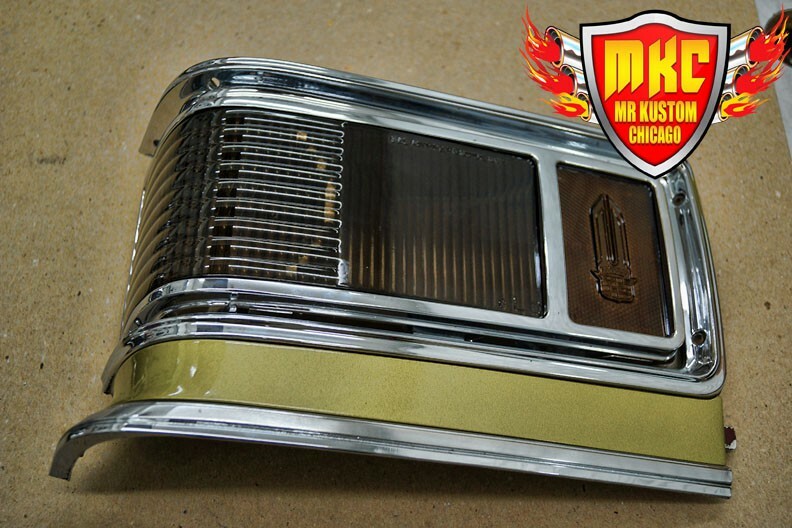 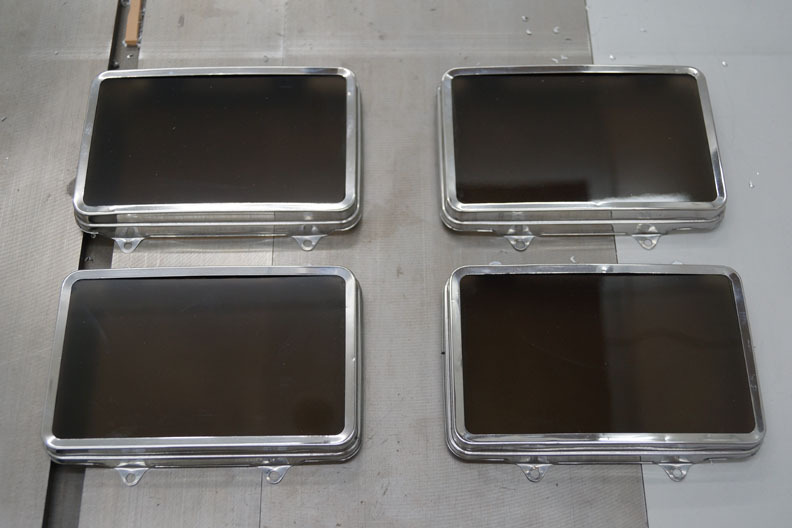 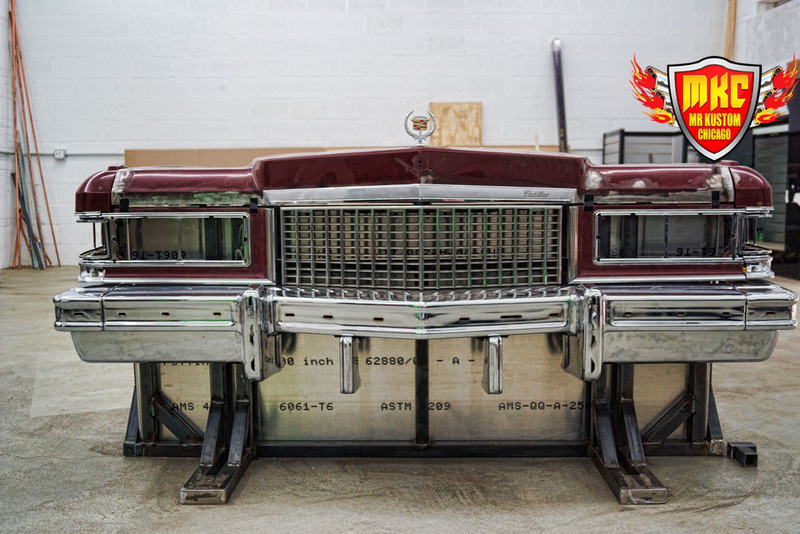 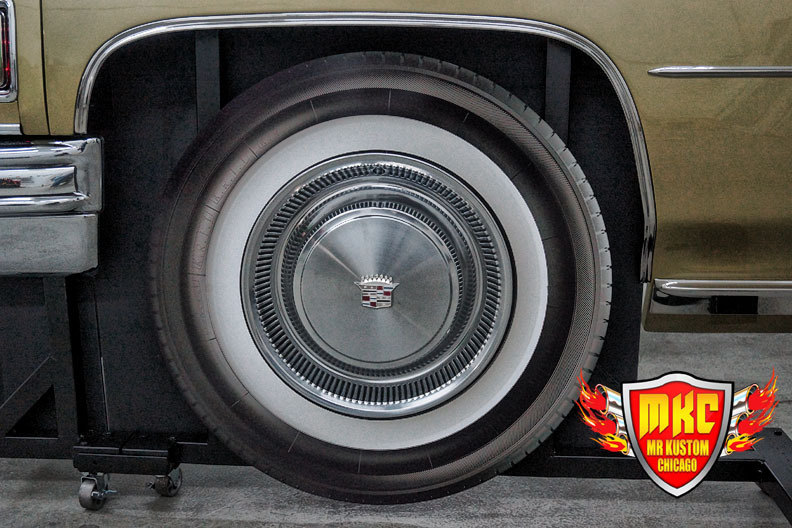 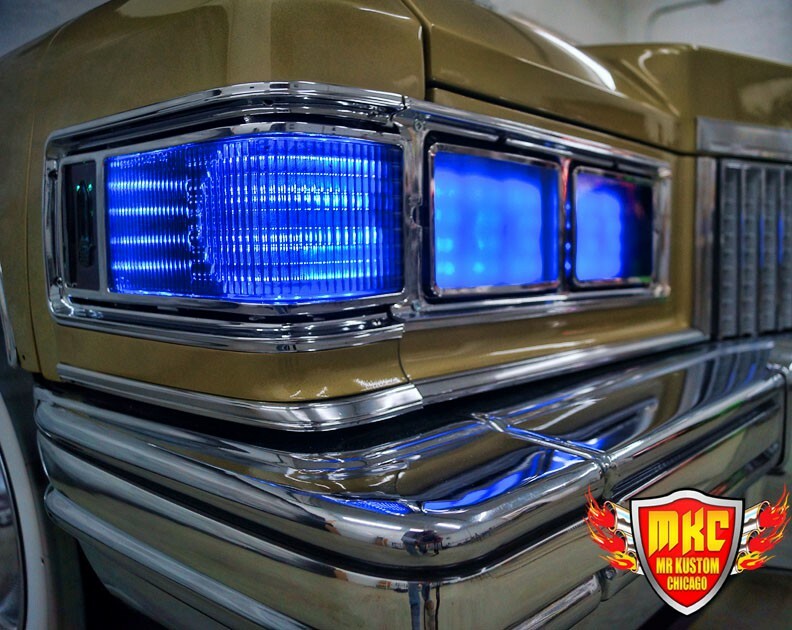 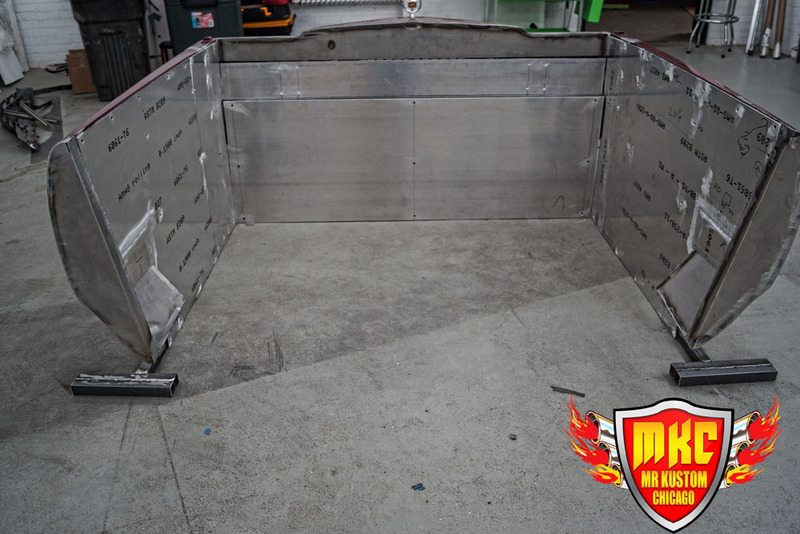 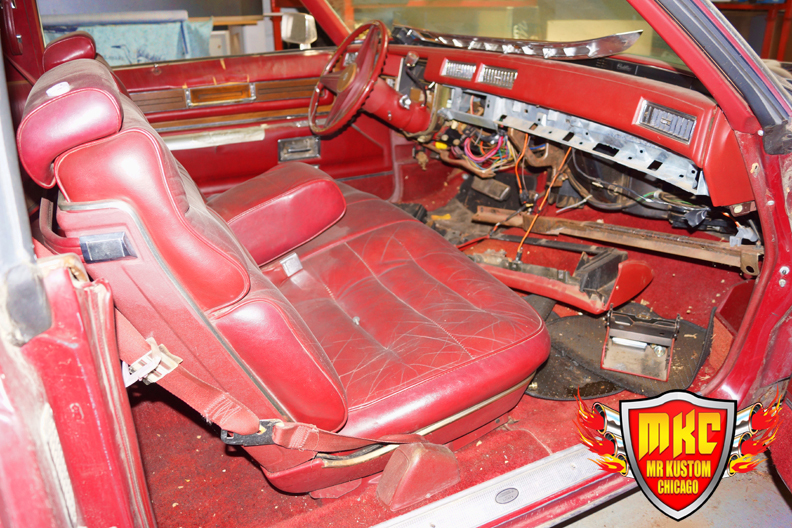 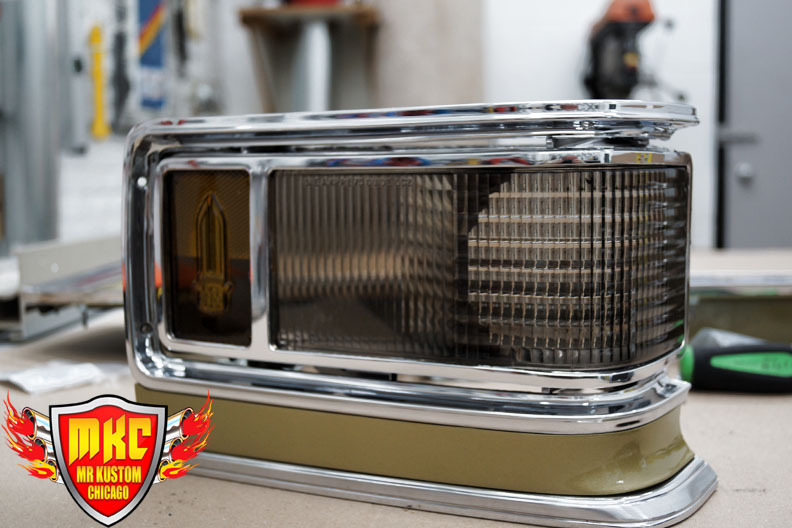 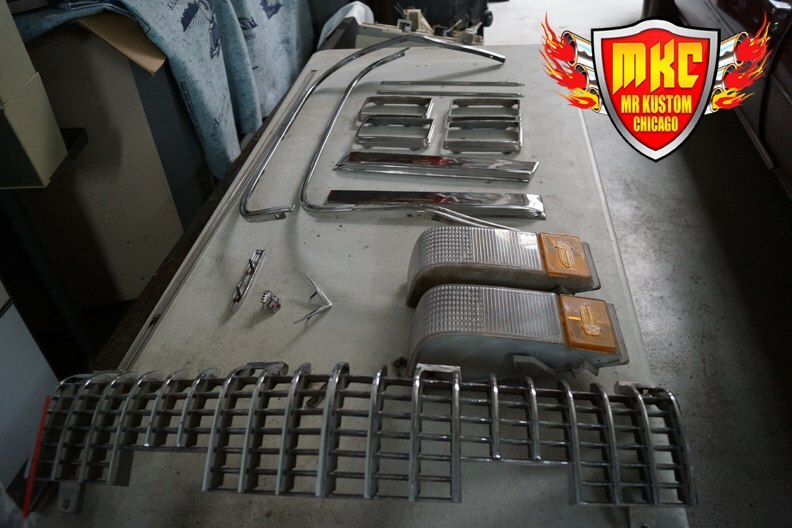 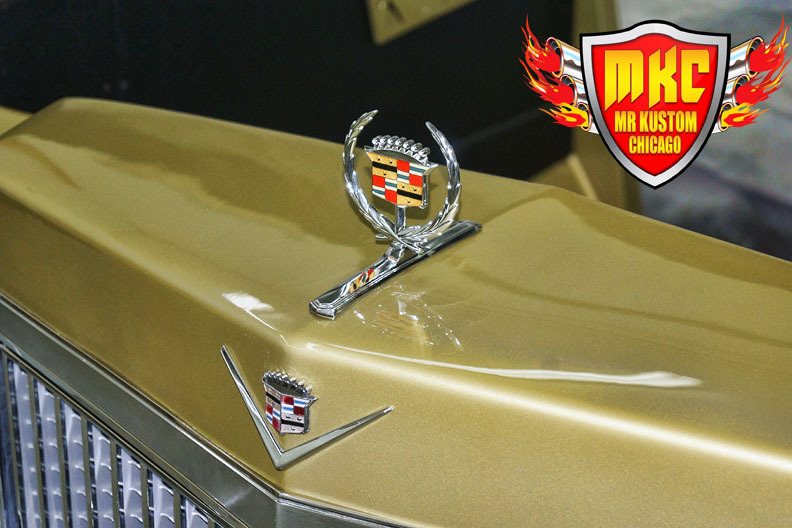 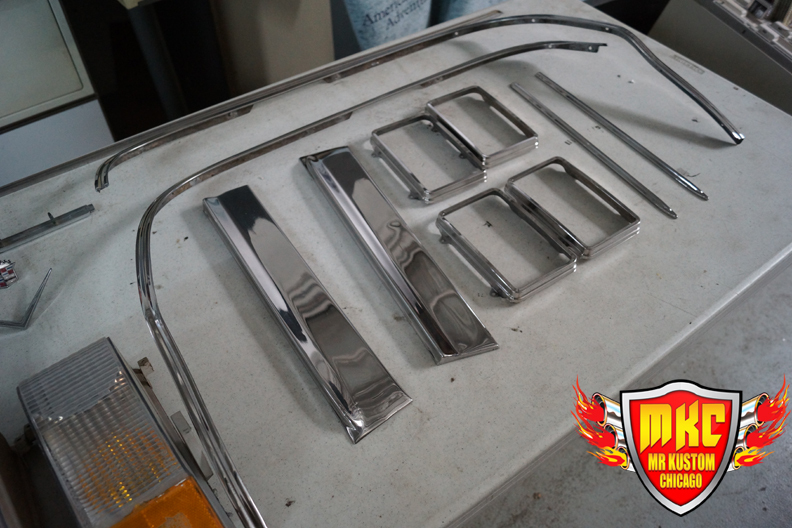 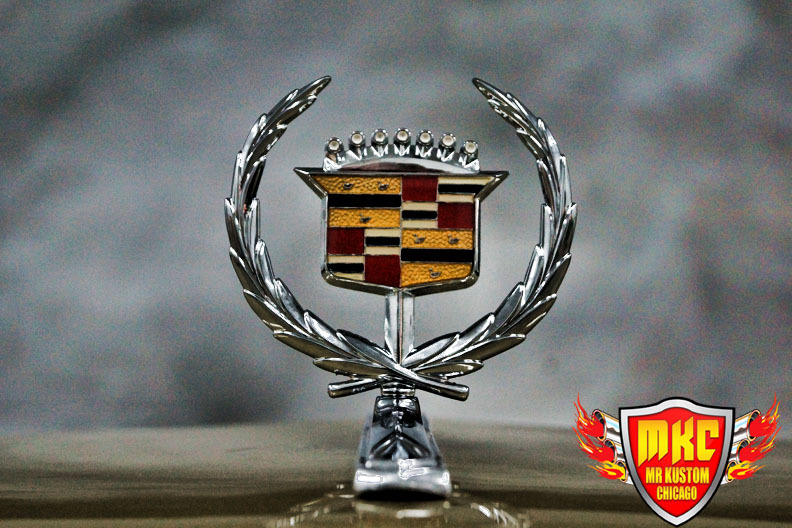 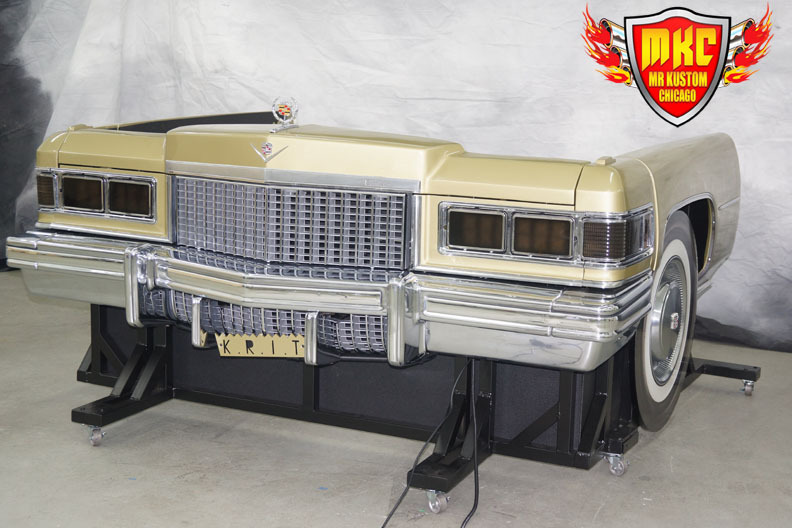 We were contacted by the client inquiring to turn a 1975 Cadillac DeVille into a custom DJ Booth Enclosure. 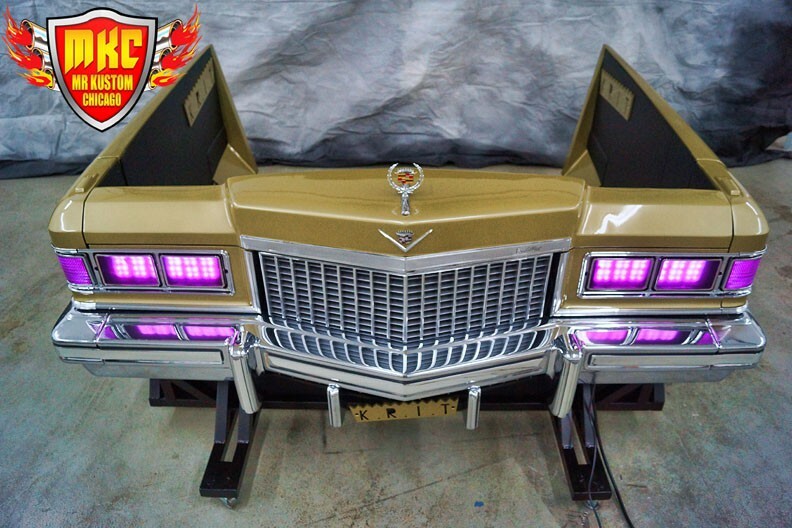 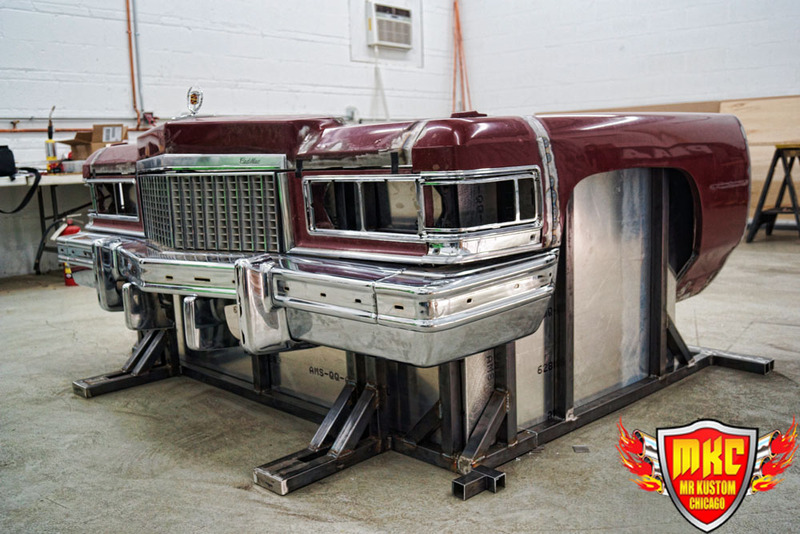 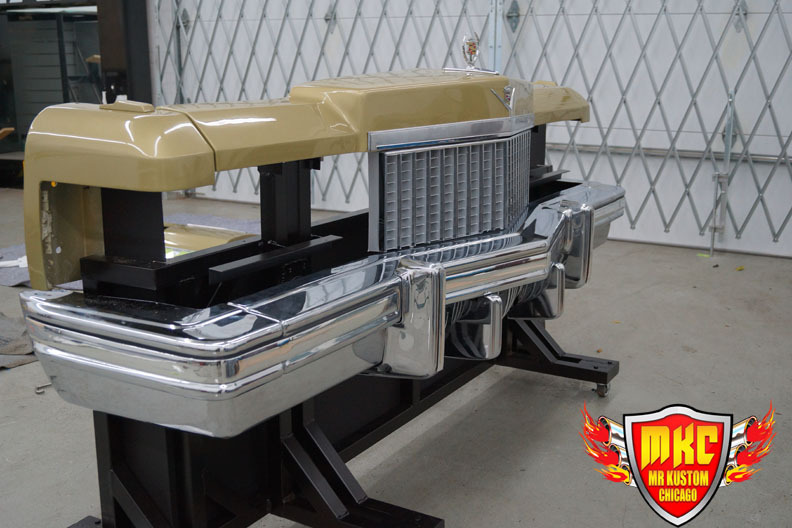 Below is the gallery of this fine crafted custom DJ Booth built out of a 1975 Cadillac DeVille. 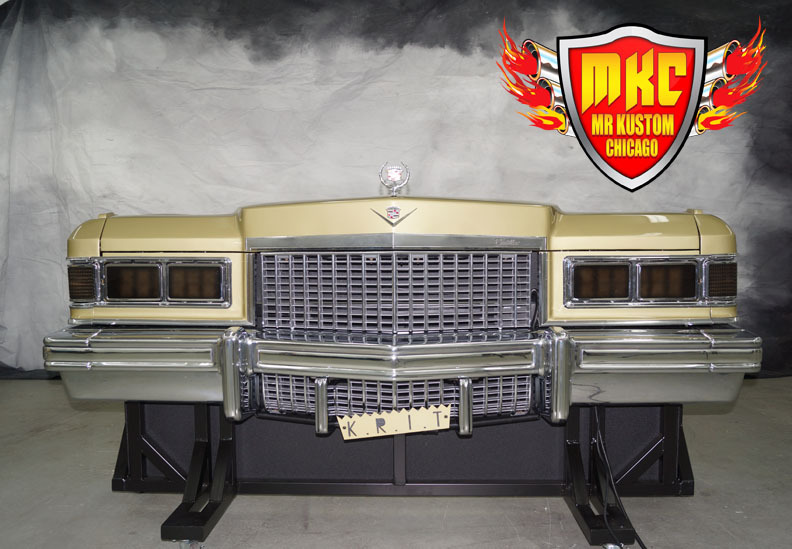 If you have any questions about this 1975 Cadillac DeVille Custom DJ Booth, please call contact us at 773-583-3770 and speak to any of our qualified specialists.